Of it’s 4.85 million population, 65 percent of girls in Costa Rica do not finish high school. Provide women and girls educational support services so they may graduate high school and have more job opportunities. 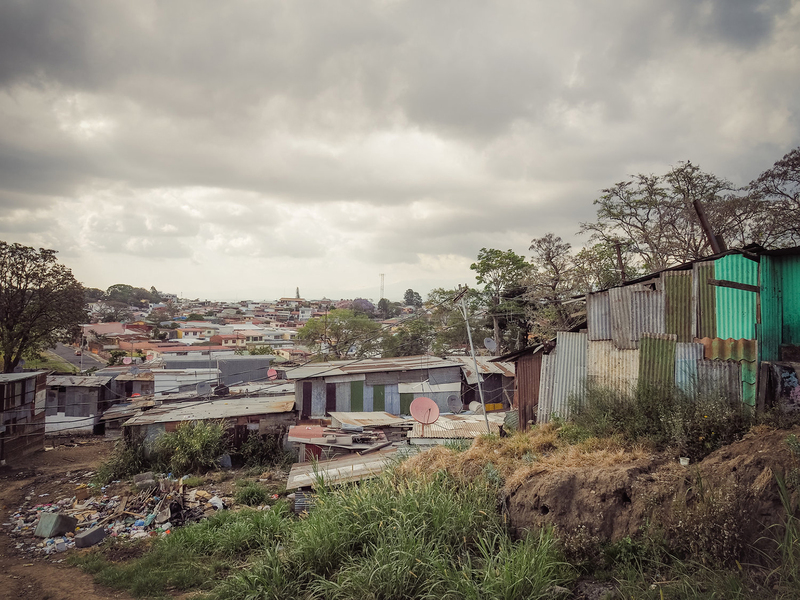 The World Bank estimates 1.1 million people (about a quarter of Costa Rica’s population) live in poverty. Many of those people are Nicaraguan immigrants who come to Costa Rica searching for a higher standard of living (between 350,000 and 500,000 according to The International Organization for Migration). Empowering a woman empowers the entire community. 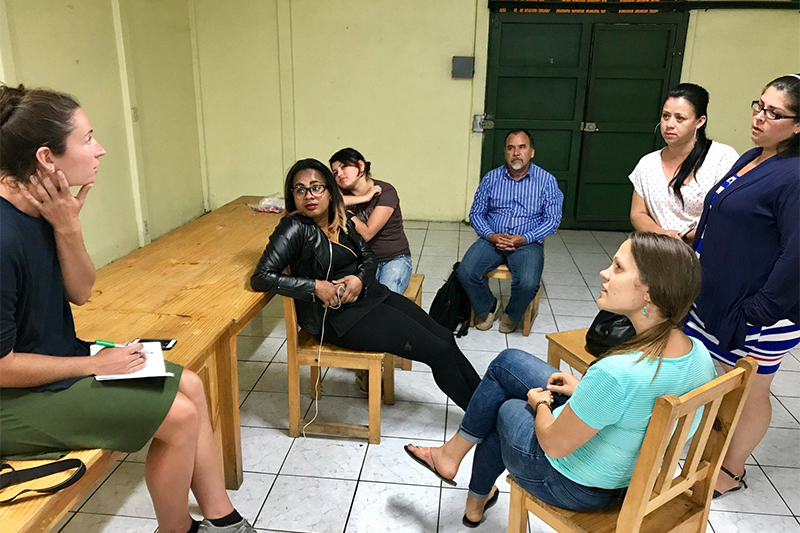 In March 2017, WECO went to San Jose, Costa Rica to visit RADI, a women’s empowerment initiative that provides women with the means of achieving a high school education and subsequent job placement assistance. RADI is affiliated with El Nino y La Bola (Boy With a Ball), a community development organization that has operated in the area for over 15 years. BWAB’s approach to their work is a blend of organic relationship-building and strategic action. Over the span of its history, volunteers and staff seek to engage two main squatter communities surrounding the city with leadership development and educational programs. Their model of development is highly collaborative, reciprocal, and relational: participants are encouraged to make the most of the opportunities presented to them and to help build the community from within. BWAB infuses their programs with joyful support, which creates a ripe environment for learning and growth. 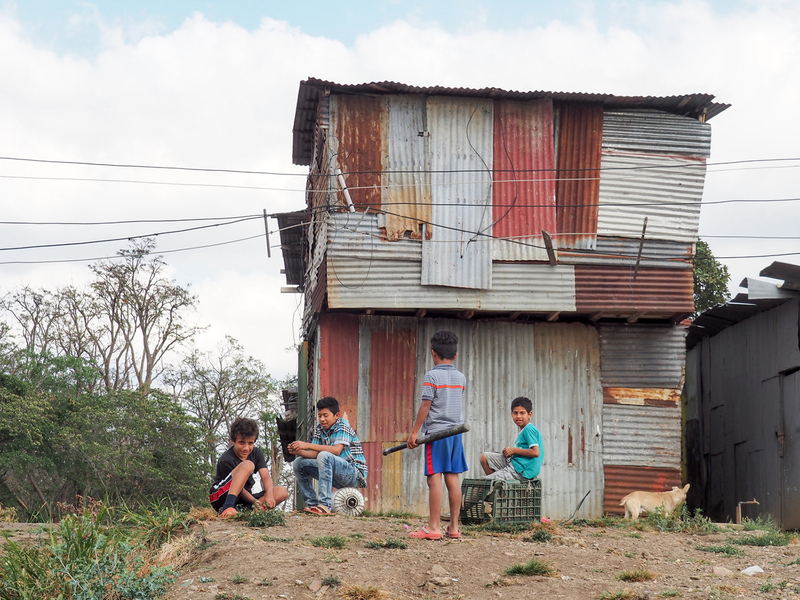 To learn more about El Nino y La Bola (Boy With a Ball), please visit their website. 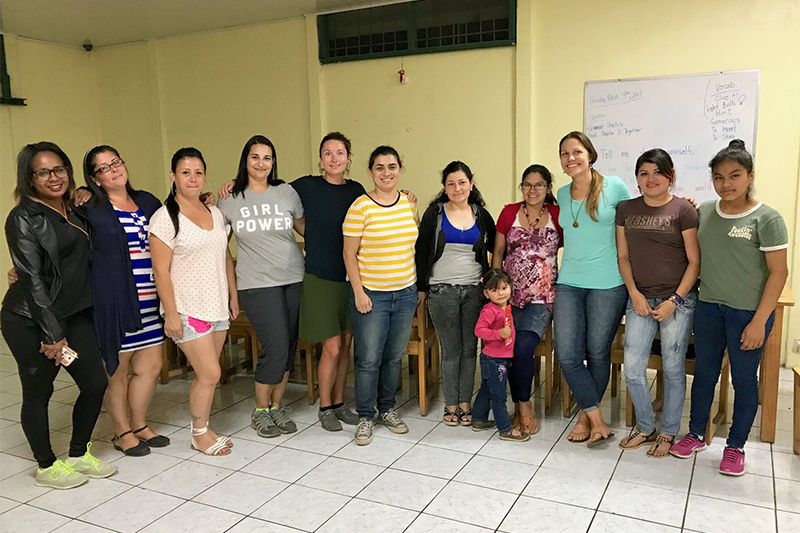 RADI is a women’s education project that extends from the organization’s established leadership development programs, and provides educational opportunities to underrepresented women in San Jose, Costa Rica. 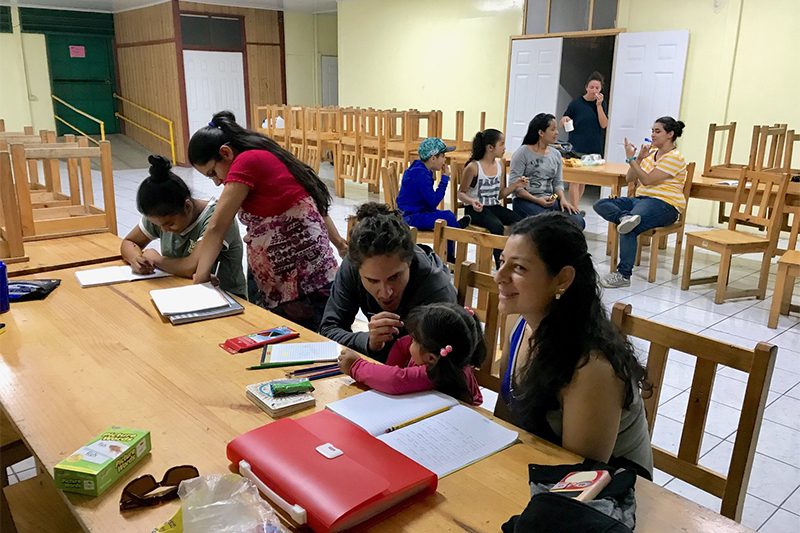 RADI was developed by the Director of Programs, Kim Hackbarth, who noticed the majority of the women in her English classes had managed to overcome extensive obstacles of time, distance, and household obligations to attend her classes. Inspired by this display of motivation to learn, Kim and a small team of staff and volunteers decided it was time to develop a more holistic program devoted entirely to the women – one that would meet more of their learning needs and provide them with necessary credentials they would need in order to find employment, help support their families, and to become better community leaders. Women who have completed the program will then become a part of the following program, as leaders and mentors. In this way, a sustainable model is built from and maintained by the community itself. The RADI program invites people from two squatter communities near San Jose, and gives each participant a tutor for mentoring, educational materials and resources, and necessary transportation to get to classes that will help them acquire the equivalent of a US high school diploma. Classes are self-paced, as many of the women are primary caretakers for their households. Once they have their government papers, the women will qualify for a variety of additional opportunities including employment, housing options, government participation, and general family welfare. Each of the RADI women expressed the difficulties of pursuing an education while being a mother and a wife. When discussing the challenges and opportunities of getting an education, they unanimously agreed because of cost, transportation difficulties, time, and domestic duties, anything besides RADI would be next to impossible for them to do. Studying as an adult isn’t easy; it will take them more energy and focus to accomplish their goals. This is one of the many reasons RADI provides each women with a tutor and mentor, as a teacher-coach to work through challenging moments with them, and to keep them motivated and active in their learning. The RADI women are important figures in their communities; change begins with them. Once they become leaders, they can organize and develop their communities towards more educationally rich and prosperous lives. Despite existing obstacles, the RADI women are determined to succeed. 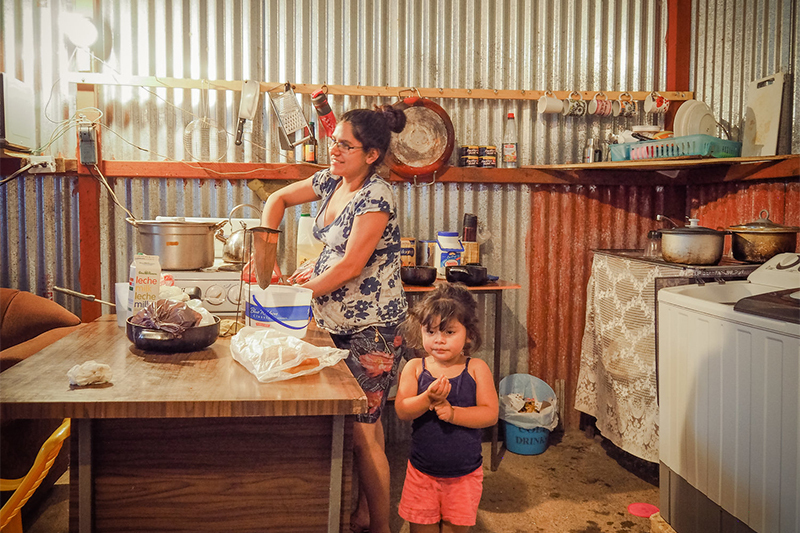 The women each come from a community of 30,000 people (largely comprised of Nicaraguan immigrants) who live on the outskirts of San Jose. A weekly part of the program is community engagement through “caminatas,” or one to two hour-long walks through each of the developments. This is an organization-wide strategy to intentionally connect with community members. The RADI women enjoy the welcoming, informal feel to the program. It is a learning community, one where they feel safe to ask questions and express confusion, to gain an integrated understanding of the lessons. They are friends (nearly family) and colleagues who support each other through the ups and downs of the learning process. Juana is twenty-five, and has lived in Costa Rica for five years. With one daughter and a son on the way, she hopes to be able to become a teacher after she completes the RADI program. She currently has an eighth grade education, and the reasons she gave for leaving school were inaccessibility of education to her community area and her growing related household duties. Like many of the women, being a mother limits her time and means to pursue an education. 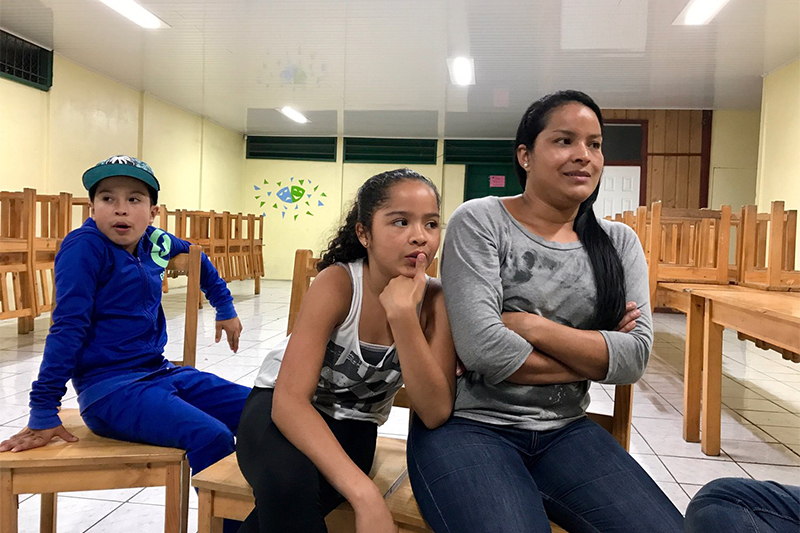 According to her, Juana participates in RADI because it gives her the ability to study and learn while still fulfilling her responsibilities as a mother. She receives the materials and the encouragement she needs from a dedicated tutor to keep her successful whenever things become challenging. 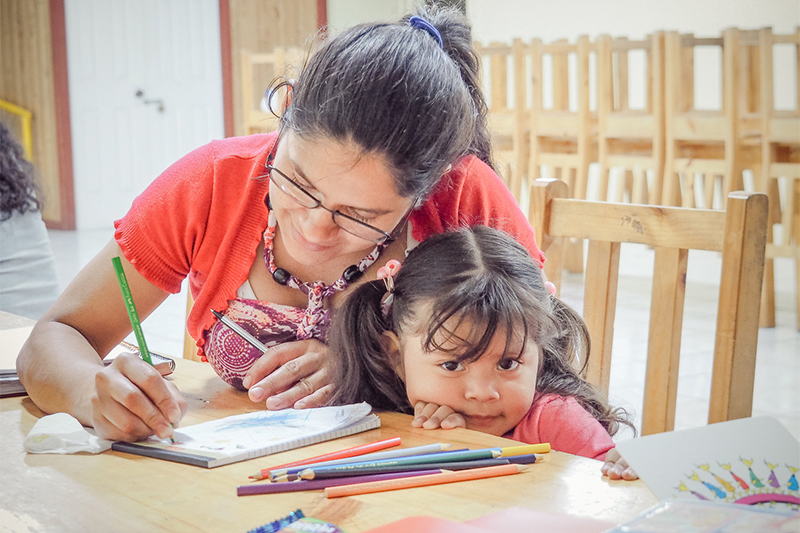 Juana’s ideal job is to help other people gain knowledge, primarily through teaching English, which she believes will give them a better quality of life. She looks forward to a balanced life of being a mother and having a career. Xiomara is RADI’s most proactive student. At age twenty-nine with two children (one son and one daughter), she is constantly looking for more help and more opportunities to learn. She is currently in her second year of studying, at an eighth grade level, and has been living in the community for about thirteen years. Her primary goal is to finish high school, something she wasn’t able to do because she started having children. When asked what her dream job was, she explained how she’s always wanted to be a nurse, to work with the social services at hospitals and provide people with care and comfort through difficult times. Xiomara is determined to set a good example for her children so they can have a better future. She wants to display, especially for her daughter, how there is no limit to what you can achieve if you set your mind to it.